John was sensed his youth rush back into his veins. 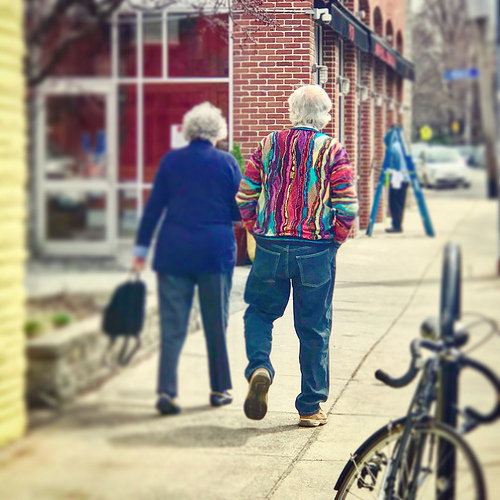 He had a spring in his step and was feeling pretty unstoppable with his new jacket. Until he was suddenly, and brutally immobilised by stepping into some gum, that is.